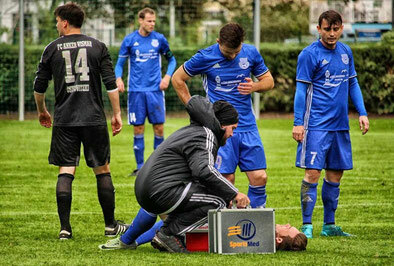 Neuer Partner an Bord: PhysioTeam Berthold - FSV Kühlungsborn - Die Website der Ostseekicker! Superb site you have here but I was wanting to know if you knew of any community forums that cover the same topics talked about in this article? I'd really love to be a part of group where I can get responses from other experienced people that share the same interest. If you have any recommendations, please let me know. Thanks! Hello there! This post couldn't be written any better! Going through this post reminds me of my previous roommate! He always kept talking about this. I'll forward this article to him. Fairly certain he's going to have a great read. Thanks for sharing! Attractive part of content. I simply stumbled upon your site and in accession capital to say that I acquire in fact enjoyed account your blog posts. Any way I'll be subscribing on your feeds or even I success you get admission to persistently quickly.